It is one of the most recent landmarks of Cairo in the Center of Gezirah. It is 187 meters high and two storeys top it. 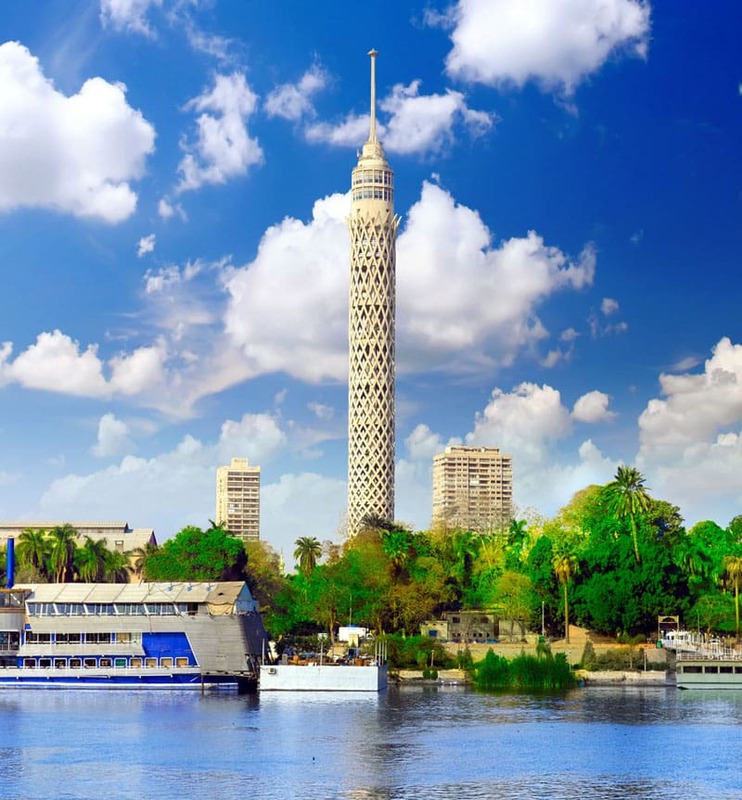 The first level has revolving restaurant and Cafetria, the rooftop floor provides a panoramic view of Cairo and its suburbs through telescopes.